Just sharing this list of one liner songs from our Facebook Page this week. It was so uplifting! 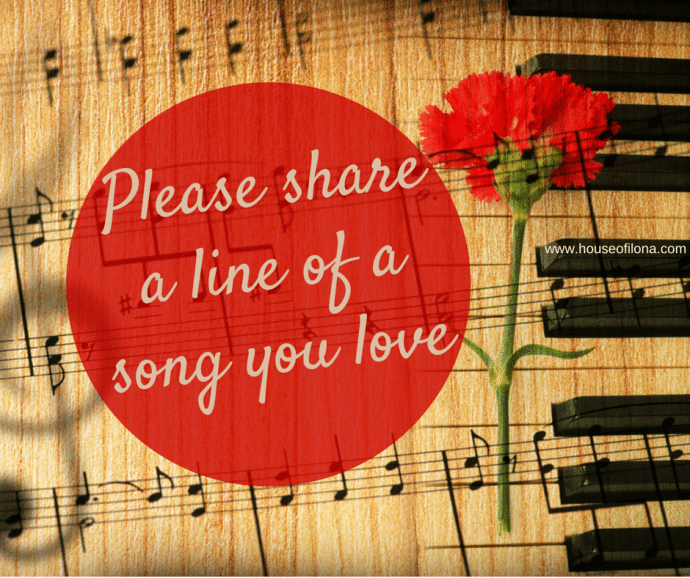 Click the ‘Post’ link below to see the song lines shared. Post by House of ilona Clergy Collection. This entry was posted in Blog and tagged @houseofilona, Inspiring Song Lines.